Under new Oregon law, all eligible voters are registered unless they opt out. Gov. 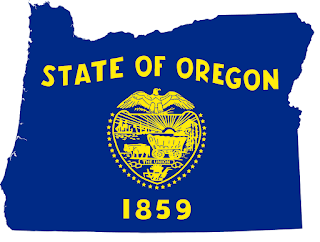 Kate Brown signed Bill 2177 into law to automatically register all eligible Oregonians to vote when they obtain or renew a driver’s license or state identification card.